IT Solutions has been the recipient of numerous CRN awards and rankings. For a full list of their accolades visit www.itsolutions-inc.com/about/awards. 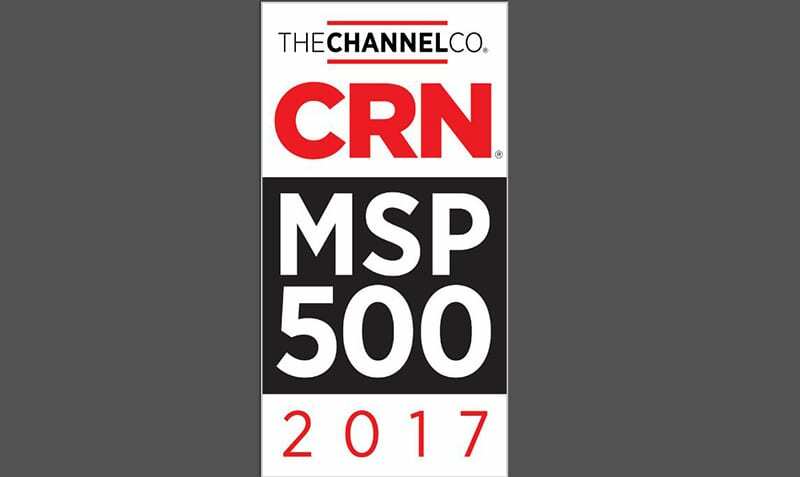 IT Solutions has been named to CRN’s 2017 MSP 500 list in the Elite 150 category for the third year in a row. This annual list recognizes North American solution providers with cutting-edge approaches to delivering managed services. Their offerings help companies navigate the complex and ever-changing landscape of IT, improve operational efficiencies, and maximize their return on IT investments.